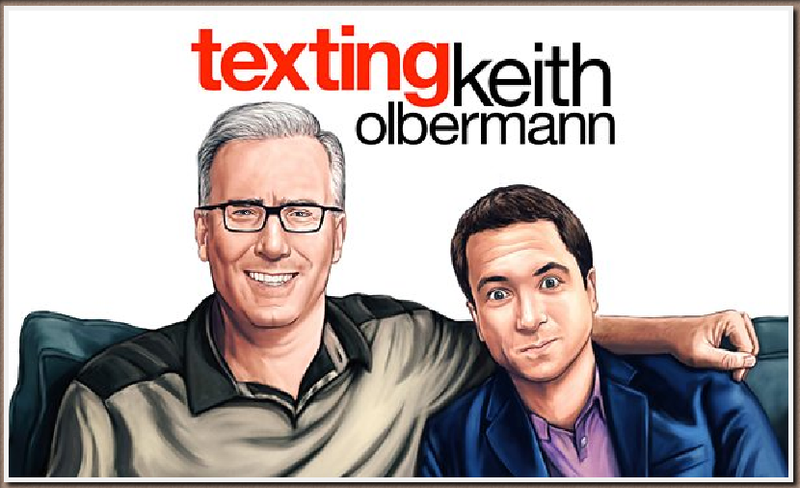 Texting Keith Olbermann - new BBC podcast! Just found this - interesting. Nice to see you back on the board, Linda! As for the article, my initial introduction to the Lloyd Grove approach to journalism was this grainy 2006 slightly drunken interview in which Grove declares, "Screw investigative reporting, Nobody's interested. Just fire all your investigative reporters and invest your resources in gossip. That's all anybody wants." 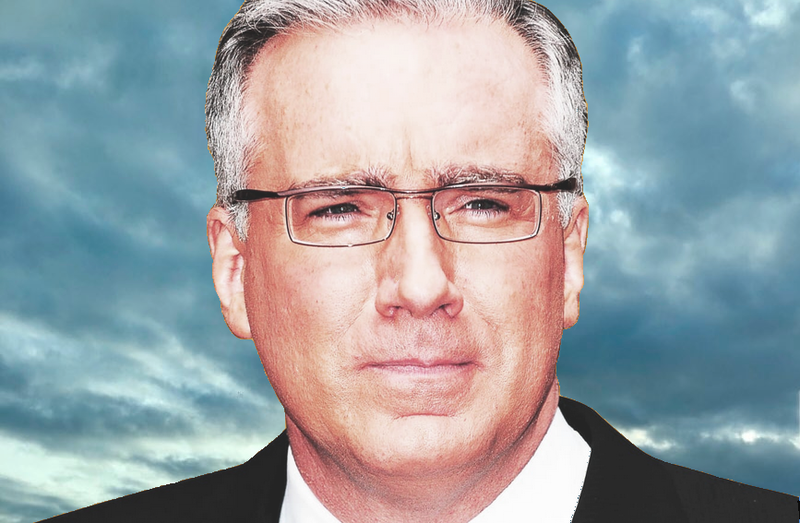 At the time he prognosticated that very soon, gossip would replace all news reporting; and, sadly, it seems his prediction has already been at least 80% fulfilled. But it's that cynicism which permeates everything he writes that puts me off. *except maybe that Grove shaped the article to make him appear very Trumpian.